Travel and food go hand in hand. 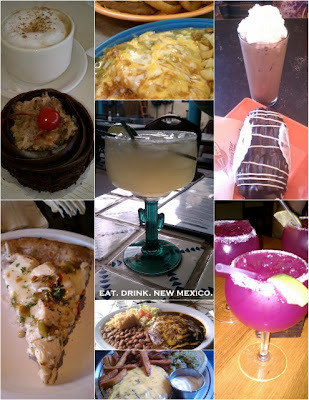 On our recent trip to New Mexico we ate like we meant it. Only on vacation can you eat like this every day. No wonder I love vacation so much!